From Scorn For Zevon, A Father-Daughter Moment Is Born A listener grew up hating her dad's musical taste, especially Warren Zevon's "Werewolves in London." 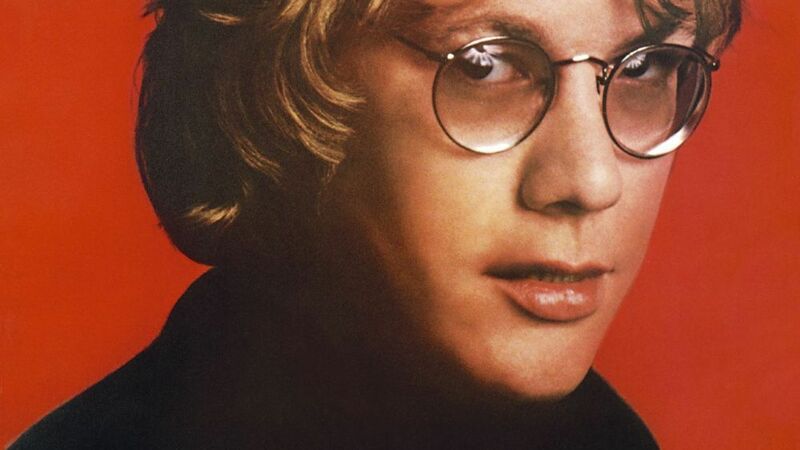 Warren Zevon on the cover of Excitable Boy, the 1978 album which includes "Werewolves in London." All this summer, All Things Considered is digging into listeners' parents' record collections to hear about one song introduced by a parent that has stayed with you — for better or for worse. 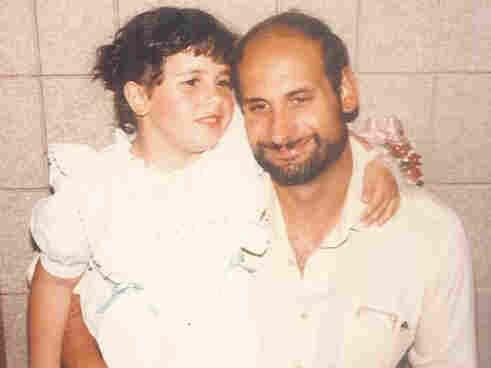 When she was a kid, NPR listener Christina Pappas hated her dad's taste in music. (Still does, she says.) But her hatred was centered on one particular song: "Werewolves of London" by Warren Zevon. "I'd hear it on the radio, or my dad would play it on the CD player, and I'd go on these very long, elaborate rants about this song, and it's what's wrong with the world today," Pappas says. "You know, if our parents are listening to songs with this kind of nonsensical lyrics, then how can we ever hope to inherit a better world for them — very melodramatic rants." Pappas says she's since come to appreciate Zevon's other songs, but at the time, her hatred for "Werewolves" was more something to "goad [her] dad with," a running joke that's been going on for more than 20 years. Then her father got a cell phone. "My dad's a truck driver now, and whenever he's on the road and hears this song, he will call me, no matter what time of day, usually not too far into the night," Pappas says. "And he will blast the song into the phone and I will begin one of my rants, and then we'll have a good laugh together. And then we'll just chat and catch up, so it's also a good way to make sure that we talk to each other at least once or twice a week." Her family now calls it "wolfing," and in college, her roommates didn't understand. At one point, a voicemail message containing nothing but the chorus to "Werewolves in London" almost resulted in a call to the police in case it was a stalker. "I had to say, 'No, no. This is not a stalker. This is my father,'" Pappas says, laughing. Even before Christina Pappas got engaged, the next running joke was that "Werewolves of London" would play at her wedding. "I told my father when I called his home — when I was engaged — the first thing I said to him was, 'Just so we're clear, I am not dancing to 'Werewolves of London' at my wedding,'" she says. "He kind of laughed and said, 'Oh, come on.' I said, 'No, it's not happening.' My stepmother reminded him that it was my day and not his, and he agreed that whatever song I chose — that's what we would dance to." As the wedding drew nearer, Pappas says she just couldn't see herself dancing to "What a Wonderful World" as planned. On her wedding day, she could no longer avoid the inevitable. "Once that opening bass line started playing to that song, my dad froze," Pappas says. "And he looked at me and I just smiled and said, 'This is the only song we could ever dance to.' And he started crying and I started crying. I can honestly say that's probably the second time in my life I've seen my father tear up. We danced to 'Werewolves of London' — we danced and sang along to 'Werewolves of London.'" "And howled for all it was worth."